You must know why your customers buy your product or service in order to know how to craft your message to them. Step back, spend some real time to understand what they want to do with the holes, as opposed to the drill. See their desires, as Starbucks saw people wanted a coffee “experience” — not just coffee. How you answer this question affects every part of your business… not just your marketing message. 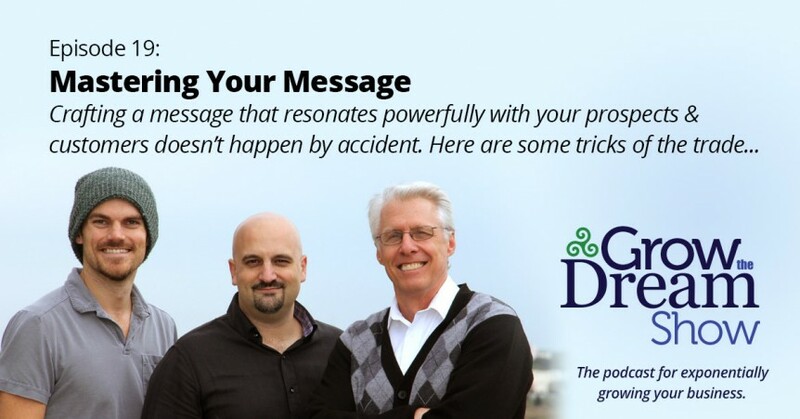 But it’s crucial for developing your message. Starbucks roasts coffee beans purchased from growers all over the world and sells them primarily by making drinks out of them in their local retail stores. What business is Starbucks in? Hint: While none of these might be “wrong,” some of these answers are more strategic than others!